Work for Money Tree Software? Learning about Money Tree Software? the look of the inputs could be more modern, I would value the ability to be more interactive within a client meeting, or the ability to use this tool on the ipad. The report can get too complicated for client presentation, I like the simplicity of other tools better. The desktop copy feels antiquated compared to the retireup software I was using before. I am able to use this software to help visualize retirement income for my clients. I am able to effectively illustrate the need for guaranteed income options, and the importance of creating a retirement income plan. "Money Tree for Financial Advising"
Simplicity, ease of use, functionality. Very easy to train on or even self-teach. There are definitely fancier looking systems with better looking charts/graphic outputs. Pricing is slightly high when compared to other software that seem more advance in terms of design/updates. Financial planning- giving clients the big picture and helping them plan for the future. The system is very simplistic, which goes over well with clients who aren't familiar with financial software themselves. Not too many frills, just to the point data. * We monitor all Money Tree Software reviews to prevent fraudulent reviews and keep review quality high. We do not post reviews by company employees or direct competitors. Validated reviews require the user to submit a screenshot of the product containing their user ID, in order to verify a user is an actual user of the product. Hi there! 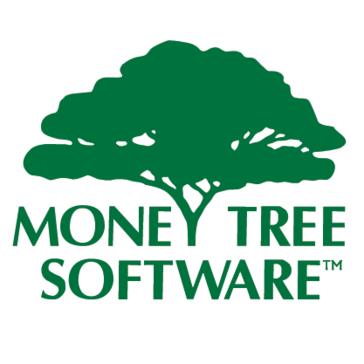 Are you looking to implement a solution like Money Tree Software?